Not a single black actor on the list. This year, of all twenty actor nominations in the four main categories—best actor, best actress, best supporting actor, best supporting actress— there were not one was for a black actor, male or female. That it is conceivable for there to be years when, through sheer randomness, there are no Oscar-worthy performances by African-American actors. 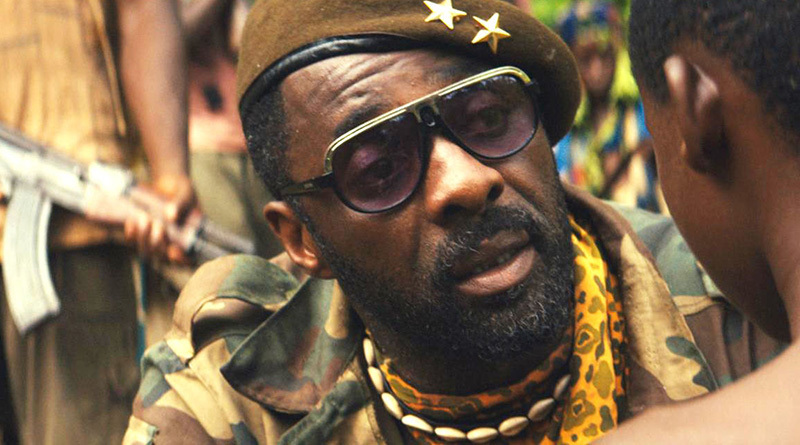 But in 2016, we had Creed, Straight Outta Compton, and above all else,Beasts of No Nation. So the situation is just too absurd not to be infuriating. 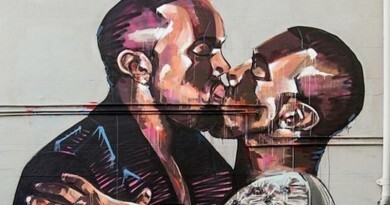 Did Kanye Really Offer an Australian Artist Thousands of Dollars to Paint Over That Mural? April, 2016 ZPDSK Comments Off on Did Kanye Really Offer an Australian Artist Thousands of Dollars to Paint Over That Mural?